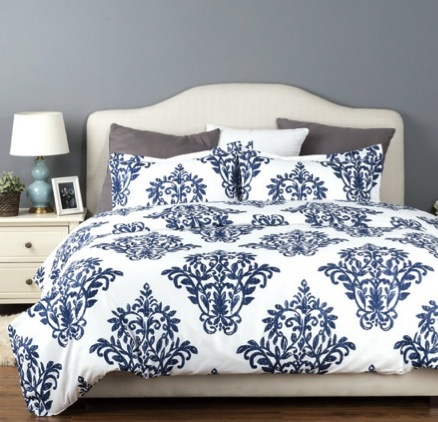 These Duvet Cover and Sham Sets are so pretty and such a great deal! Through April 15th, Amazon is offering 30% off select Bedsure Duvet Cover Sets when you enter the promo code T8LSY7YA at checkout! Plus, you can also clip the 5% off digital coupon to save even more!